UPDATED: April 21, 2018 at 7:20 p.m. Despite a nationwide recall on romaine lettuce grown in the Yuma, Ariz. area, lettuce found in Harvard's residential dining halls is safe for consumption, according to Harvard University Dining Services Director of Communications Crista Martin. An E. coli outbreak stemming from romaine lettuce has affected 53 people across 16 states, according to CNN. While the Centers for Disease Control and Prevention has identified that the contaminated lettuce comes from the Yuma region, it has warned consumers that most package labels do not identifying growing regions. HUDS, however, sources its lettuce from Salinas, Calif., a region unaffected by E. coli, Martin said. 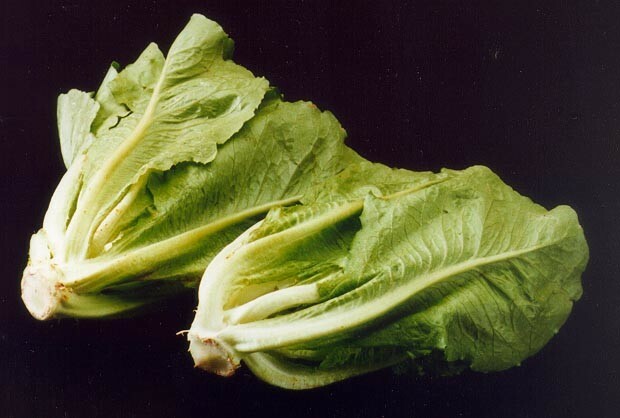 “Harvard University Dining Services romaine lettuce is NOT affected by the current recall. HUDS lettuce is sourced from Salinas, California, NOT the affected area of Yuma, AZ,” Martin wrote in an email. “HUDS purchases all its produce through Costa Fruit & Produce in Chelsea, MA,” she added. Costa Fruit and Produce is monitored and inspected by the state of Massachusetts and city of Cambridge, according to Martin. A previous version of this article incorrectly indicated that Costa Fruit and Produce is monitored and inspected by the United States Department of Agriculture. In fact, Costa Fruit and Produce is monitored and inspected by the state of Massachusetts and the city of Cambridge. —Staff writer Idil Tuysuzoglu can be reached at idil.tuysuzoglu@thecrimson.com. Follow her on Twitter @IdilTuysuzoglu.